Automotive enthusiasts are incredibly excited to hear that monster truck madness, tagged "Monster Jam", is heading to South Africa in 2019. As a 42-year-old veteran on the Monster Jam circuit, Bradley “BJ” Johnson thinks he has the coolest lifestyle ever. And very few would argue. 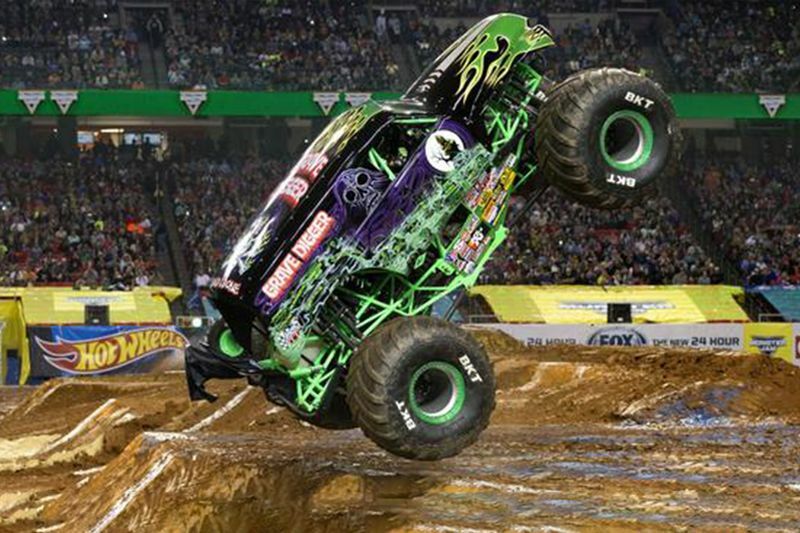 Monster truck driving is a popular extreme sport in the US, and so it comes as no surprise that Johnson had ambitions of becoming a pro monster truck driver since he was a little boy. “It’s a dream come true that started when I was a little kid. I started racing other things at 6 years old, and Monster Jam trucks always fascinated me. 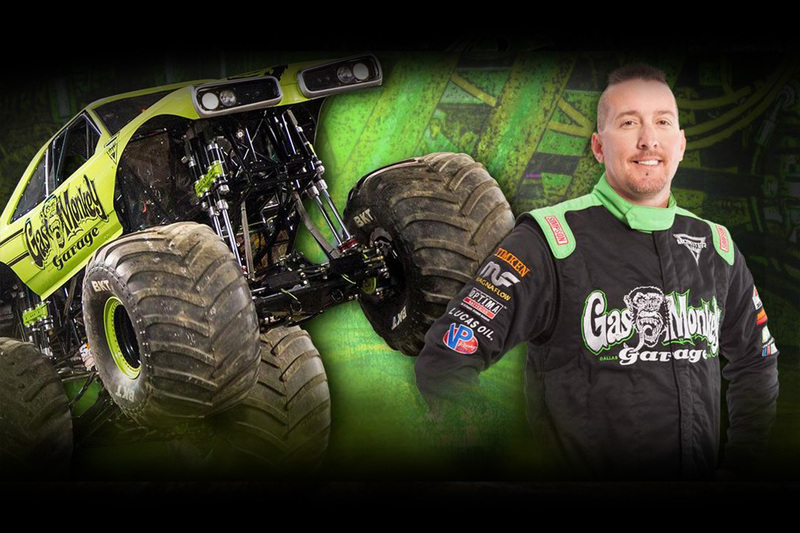 Next year, Johnson and his fellow drivers, Grave Digger and Max D, will be bringing their craziness to South African shores for the first time. They will perform in Joburg, Durban and Cape Town in April. And Johnson simply can't wait to show South Africans what they’ve been missing out on. “Our world tour in 2019 will be great. South Africa is our first stop, and I think it can become a huge part of our tour there every year,” says Johnson. With the best truck line-up ever assembled for an international performance, the show will feature six of the world's most famous Monster Jam trucks. The show takes place on specially designed tracks that optimise mobility so that the giant trucks can go head-to-head in wheelies, doughnuts, racing and freestyle competitions, pushing them to their limits. Click here for dates, times, venues and ticket prices and press play on the video below to see what we can expect when they arrive in sunny SA.